Tomorrow evening in Club Lite Amsterdam: Tobias Bader (guitar, vocals) live vs. Ute Passionflower with glowing violin and vocal harmonies. 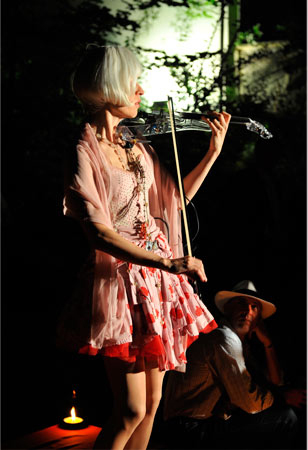 The Duo will perform Neil Young type space songs by Cosmic Circus to spice up (space up) the afterparty after a live performance by Rising Appalachia Rising Appalachia Music. Looking forward to meet and greet your naked feet and golden heart beats! Ute Apfelstedt a.k.a. 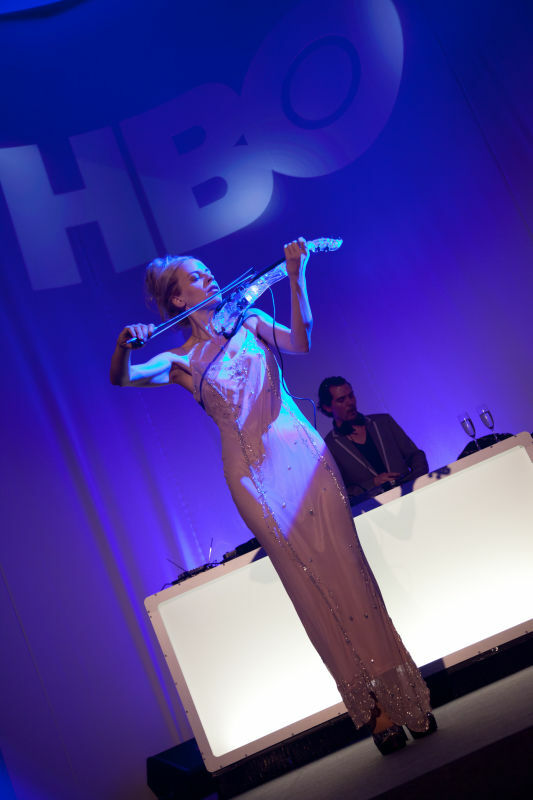 Ute Passionflower has been performing as an electric violinist and singer on many club and event stages throughout the world, from Luis Vuitton to Sensation White, from Palais Liechtenstein to Amsterdam ArenA. 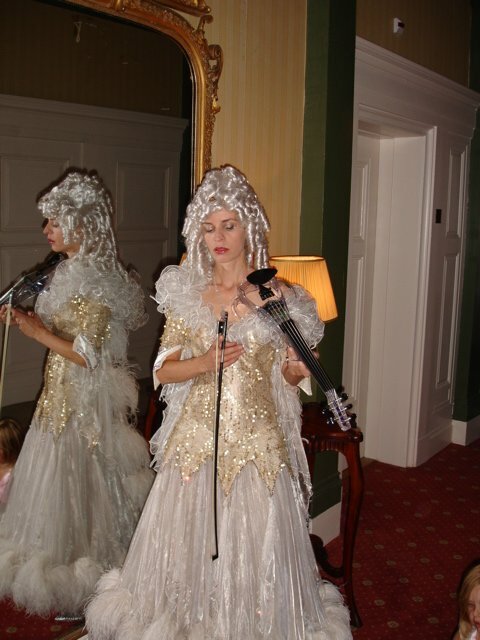 She is composing music for film, TV and multi media purposes. 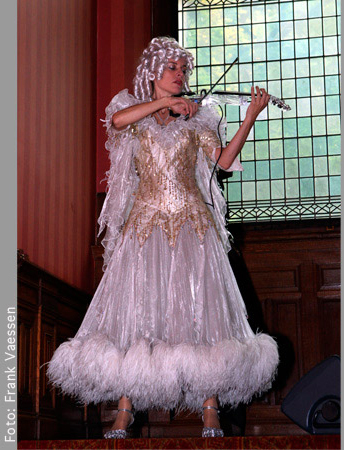 As a violinist, flautist, singer songwriter and composer she was involved in several high end projects, amongst which the Floriade, C&A Europe, Unicef, Terre Des Hommes and 100 jaar Maarten Toonder. As a high end performer, composer and MD in Psychology she is recently merging the fields of music and mind in an inspiring synthesis. She powerfully introduced her vision with a keynote concert on TEDx Amsterdam Women 2016. FUTURE SOUND is a full-service audio recording studio and production company catering to the needs of the advertising, music, video, internet and multimedia worlds. SupperClub Amsterdam Anything can happen here! Don’t come to supperclub if you’re in search of a traditional restaurant, have lazy taste buds or are scared of new experiences.